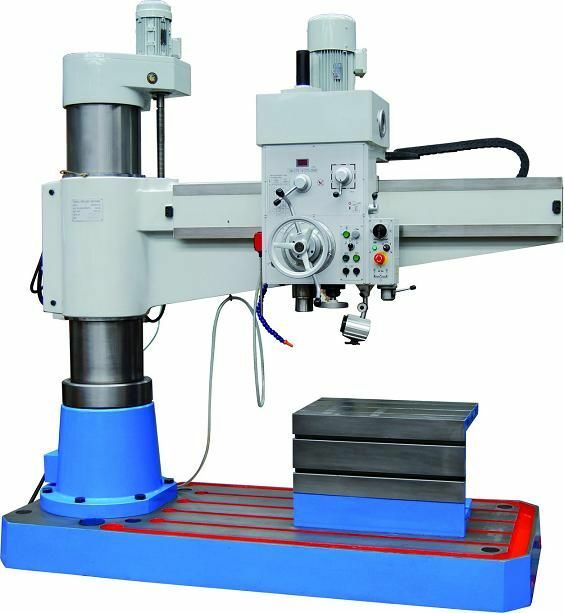 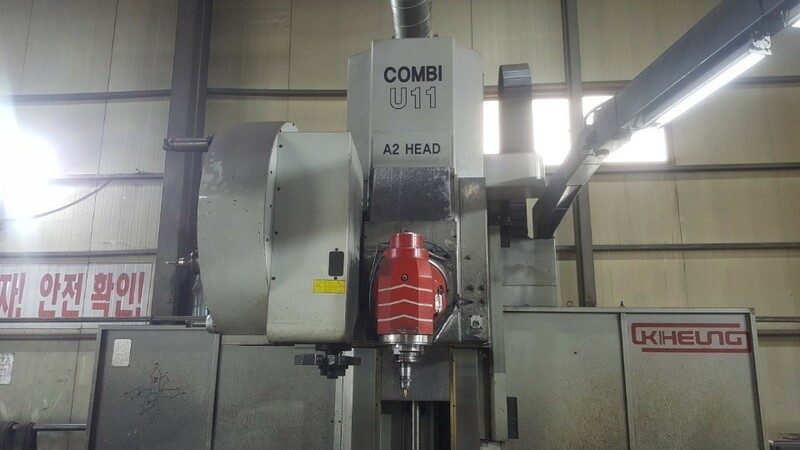 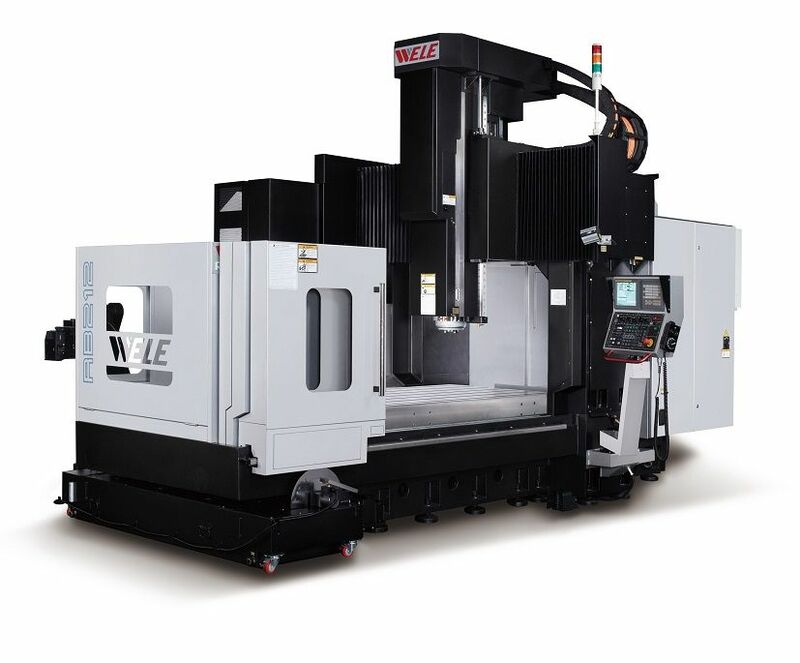 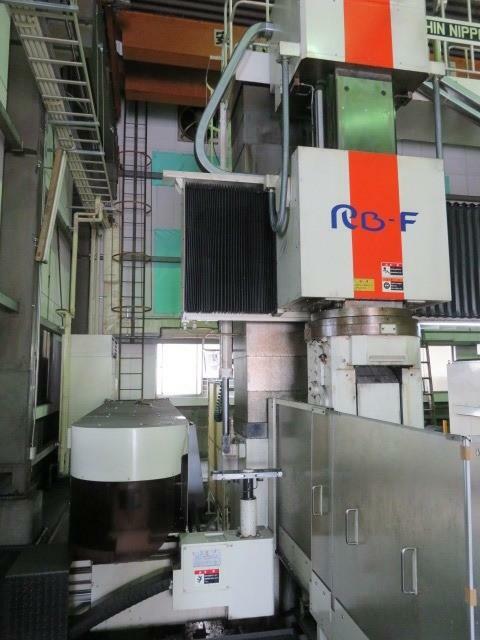 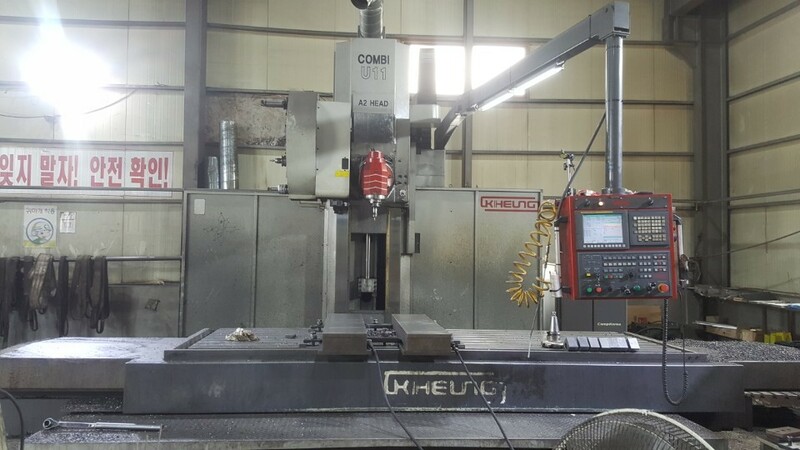 This 2015 model Kiheung Combi U-11 CNC universal milling machine represents exceptional value in the market and will not be available for long. 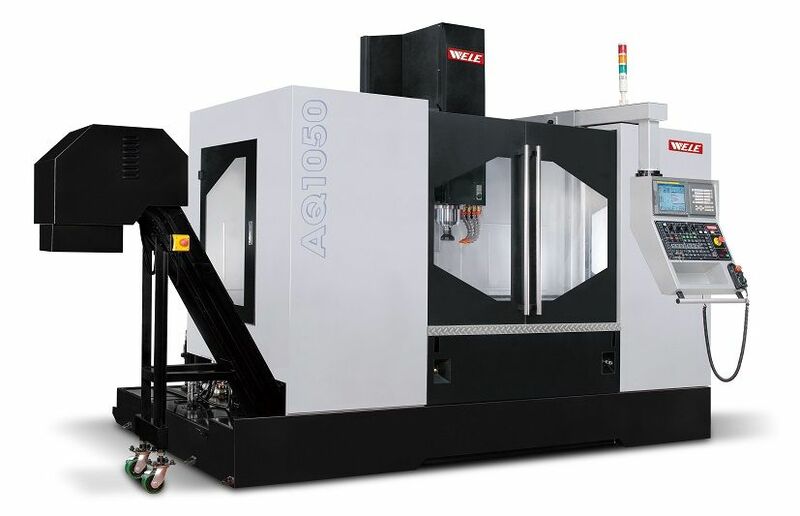 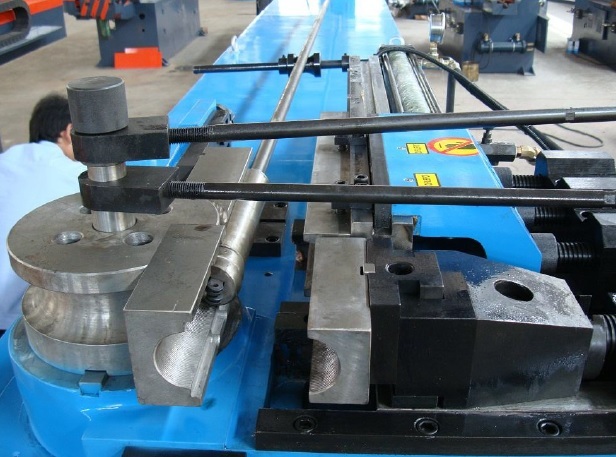 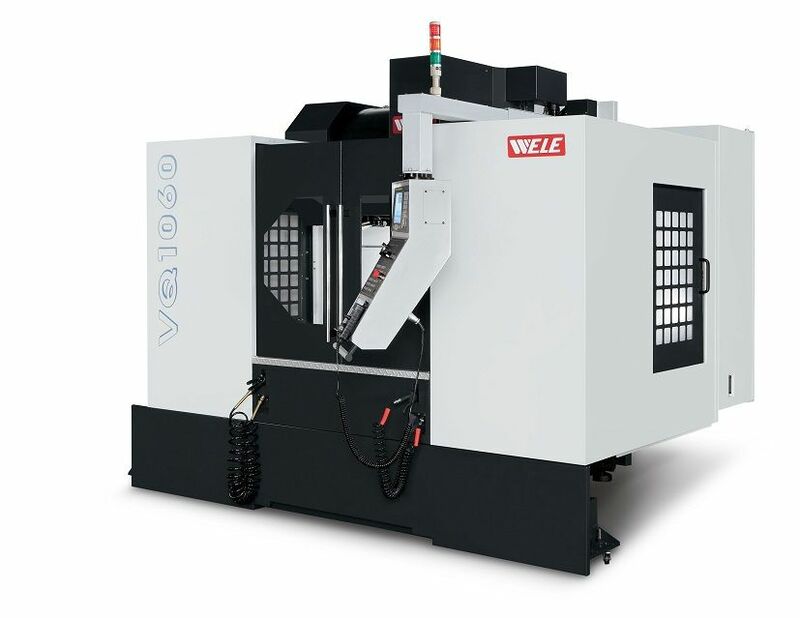 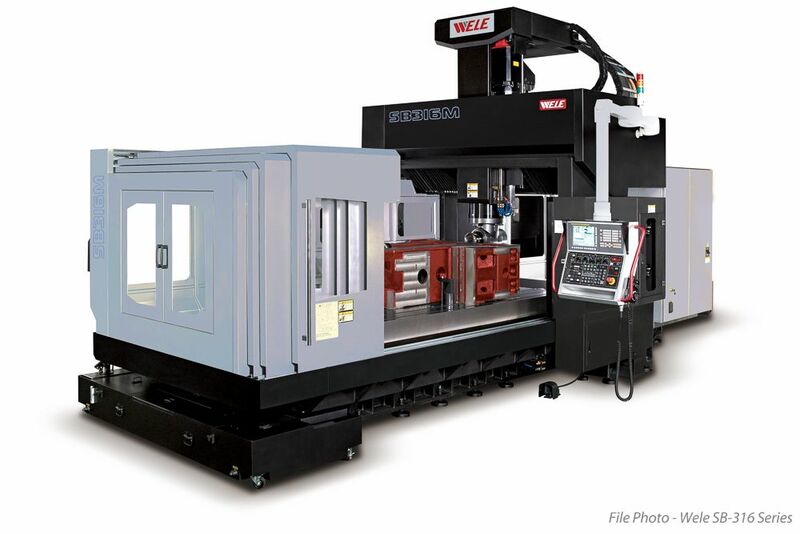 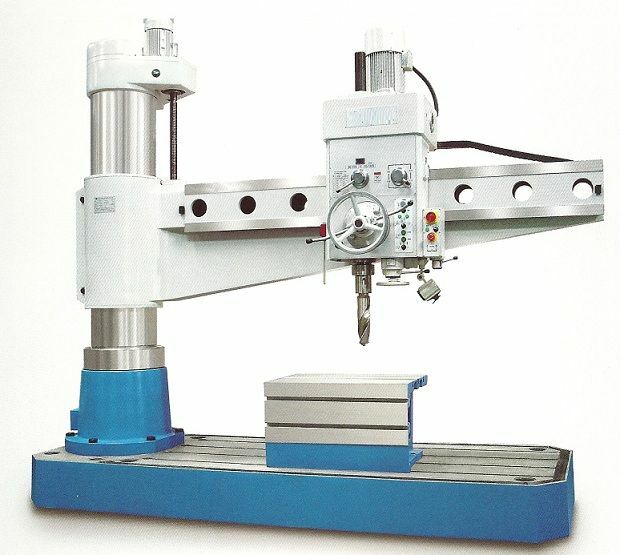 NEW machine price for an equivalent machine for European manufacturers is well in excess of USD$600,000. 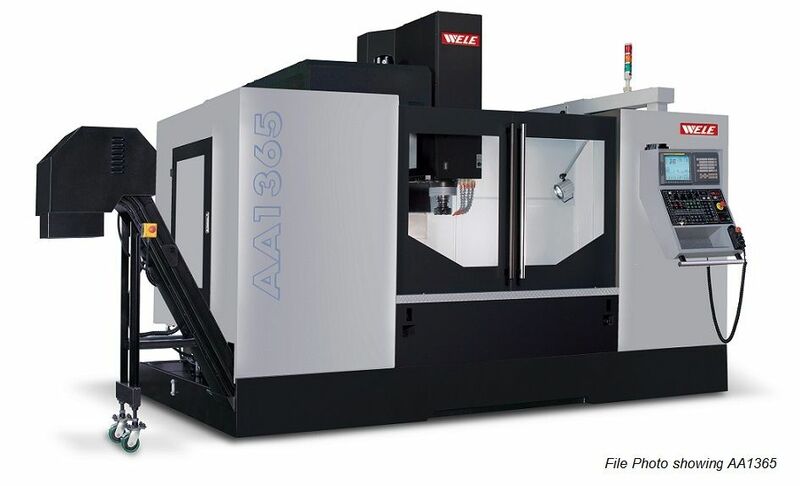 Contact Prashant for pricing and availability on this machine. 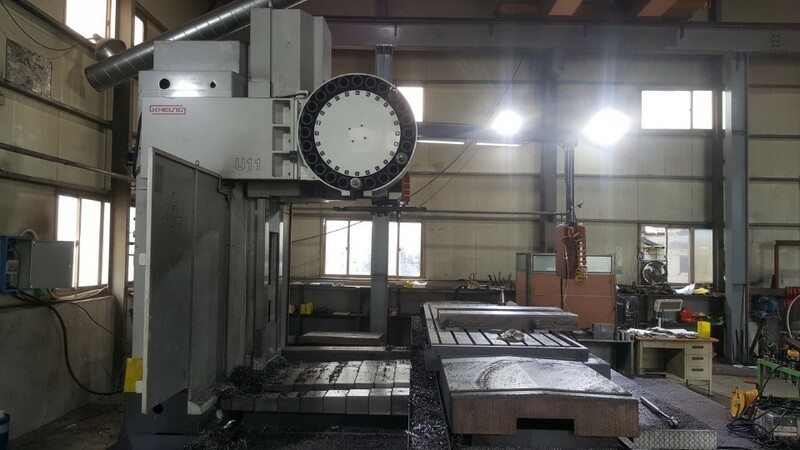 You are in a position to save you company hundreds of thousands of dollars and maximise your return on your contract, or bespoke work.